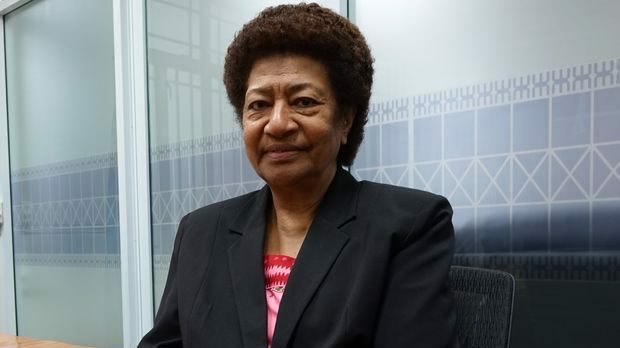 Opposition MP Ro Teimumu Kepa has denied claims made by Prime Minister Voreqe Bainimarama that there are plans if SODELPA forms government she will become the President of Fiji. Bainimarama has stated that Ro Teimumu is someone who is desperate to have a high status in government. Speaking from Poland, Bainimarama says Ro Teimumu is now finger pointing at anyone given their failed plan for her to become president if SODELPA comes to power. Ro Teimumu on the other-hand refutes any such plan. Bainimarama says the lies spread by the former Opposition Leader is vindictive and part of the parcel of her party’s dynamics. 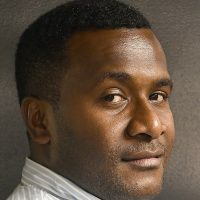 The Prime Minister has also stated that they will continue to fight for the truth and ensure that all Fijians get what they deserve.